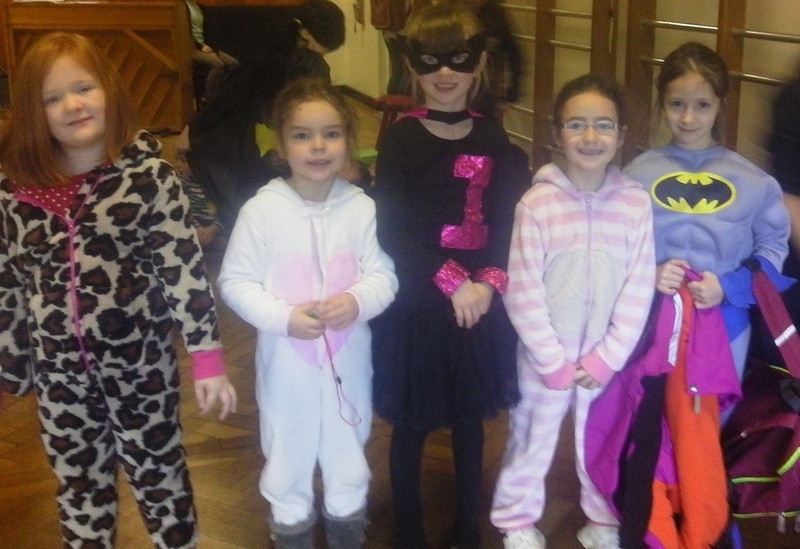 Prep had a SUPER day fundraising for Children in Need on Friday 14 November. The girls had a non-uniform day and were invited to dress as their favourite hero/heroine. Everyone looked great, and helped the Prep Department to raise £505 for Children in Need! Prep 6 also helped to fundraise by holding a bun sale with lovely treats for us all to buy! They raised a total of £115.37. Well done girls! Posted on November 27, 2014 by Miss Thompson.